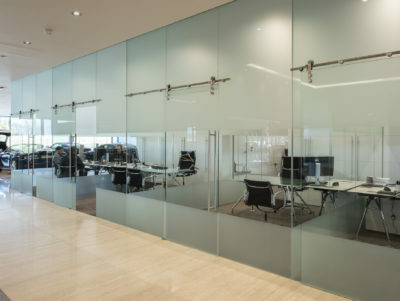 Glass, solid & office demountable partitions. Applied Workplace are a leading UK supplier of office partitions nationwide. 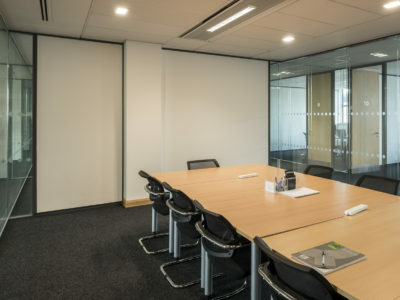 Our expert design and partition knowledge can bring your visions to life with stunning office partition systems available as solid partitions or demountable partitions. Our stylish range includes glass partitions and customised glass manifestations.